Hero Indian Super League(ISL) witnessed a nine goal encounter, the most number of goals scored in any edition of ISL. 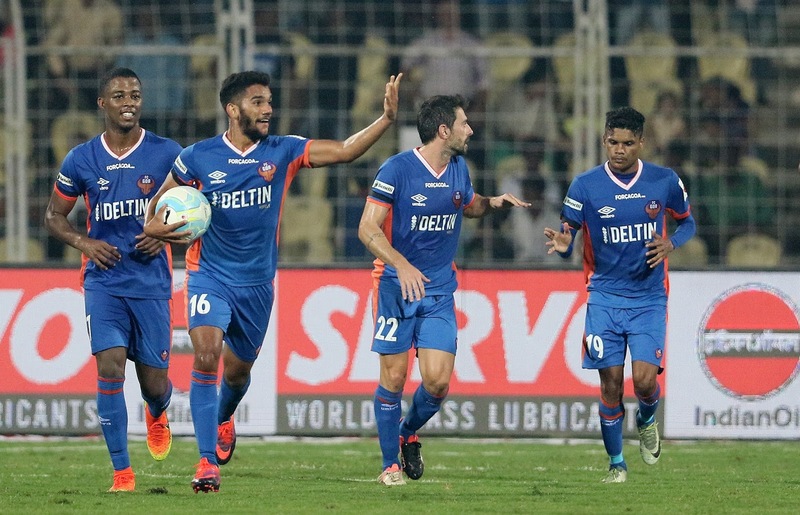 FC Goa won the thrilling encounter 5-4 defeating Chennaiyin FC on Thursday at the Jawaharlal Nehru Stadium, Fatorda. A frantic match witnessing 5 goals in the first half saw an equally deserved finish with the home side's Sahil Tavora scoring a scintillating goal right at the end to seal the match.